Bringing the heat, and a pinch of voodoo, KNMDK is here all week long! 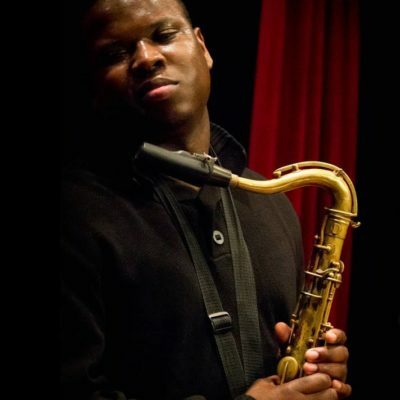 Led by world-renowned Detroit saxophonist De’Sean Jones, KNMDK is a powerhouse collective of pure animalistic creativity. When these cats play at Black Cat, they always pack the house, and the groove is rampant, yet refined. See for yourself how they masterfully blend jazz, funk, rock and other sounds into something entirely new. 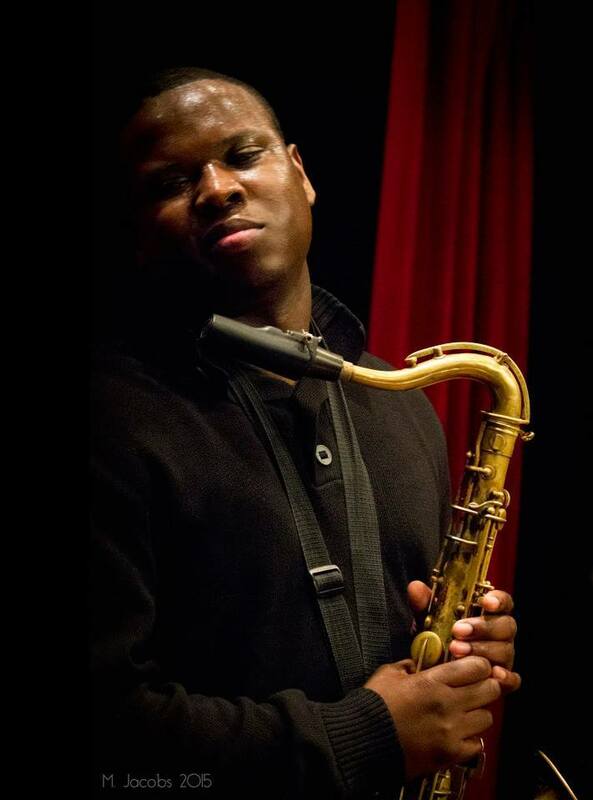 De’Sean plays the Tenor Sax with a strength incomparable, and his band plays his original music with force and grace. Book your tickets now, as these shows will sell out. Dress up or come as you are.